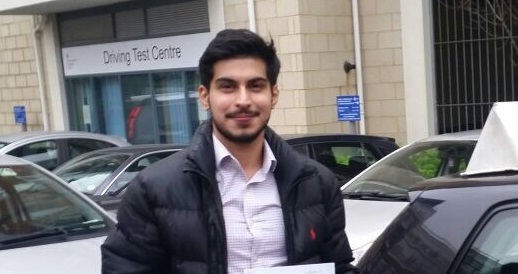 Sher wanted to get his license as soon as possible, he started an intensive course, however had to leave the UK for a while and resumed his lessons again on his return. The Carcaptain admin team got him a test and he passed his test on 6 December. Congratulations!